IF YOU WANT TO MAKE MILLIONS, IMPACT MILLIONS ! 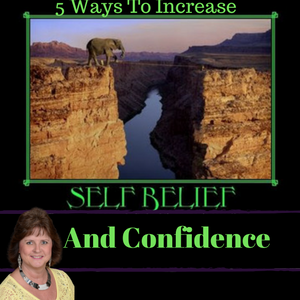 Most of us have the challenge of not believing in ourselves and how that really does hold us back from living our true potential in life and full filling our dreams and that is why I am sharing the 5 Ways To Increase Self Belief and Confidence in Yourself. How many things have you not done or tried because you lacked belief in yourself? 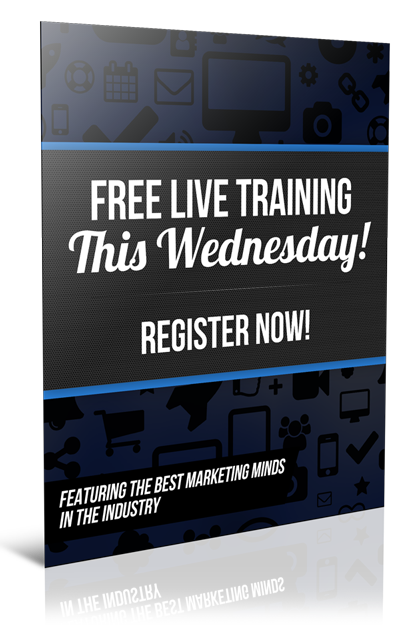 Having that belief is vital to your growth as a person and to the success of your business. Congratulations! 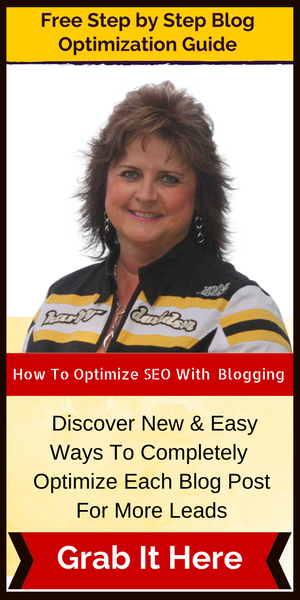 Your 11 step blog optimization guide is on the way. Be sure to check your email and OPT IN to my newsletter, and the guide will be sent to you right away.